Seaess Designs Ltd are designer goldsmiths who specialise in producing bespoke jewellery. 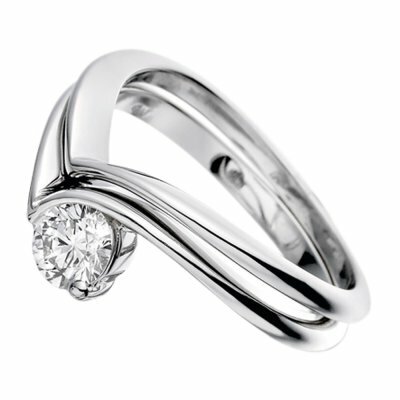 We are a well established firm with over 39 years in the jewellery industry. Our passion is creating beautiful pieces of jewellery to the highest standards. Our pieces are handcrafted to order using traditional goldsmiths techniques. We have a vast array of worldwide contacts and can source diamonds to clients requirements. You are welcome to visit us to discuss your requirements at our studio in Potters Bar. We may also be able to arrange home visits for your convenience in London and the home counties. All consultations are strictly by appointment only. 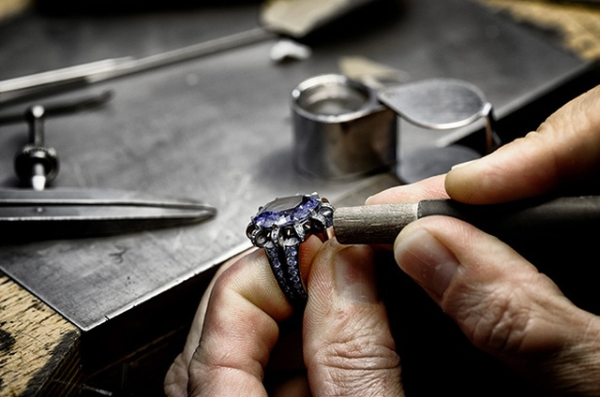 As well as our bespoke jewellery service we offer a professional repair and restoration service. We can also provide valuations for insurance, probate and replacement.